Download Free jQuery Date & Time Picker, Counter, Countdown Timer, Clock & Calendar and other Date & Time related plugins at jQueryScript.Net. Page 1 . 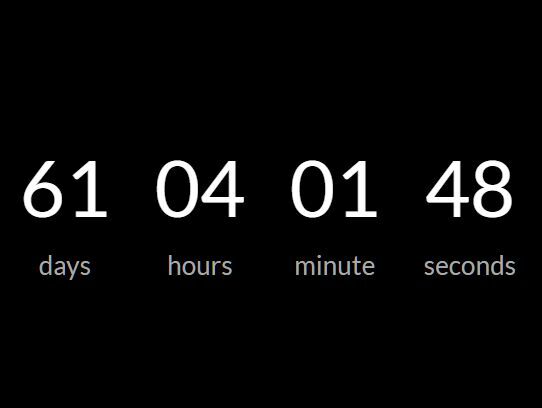 A lightweight, Bootstrap-compatible jQuery countdown plugin that counts the days/hours/minutes/seconds to a specific DateTime in any time zone. 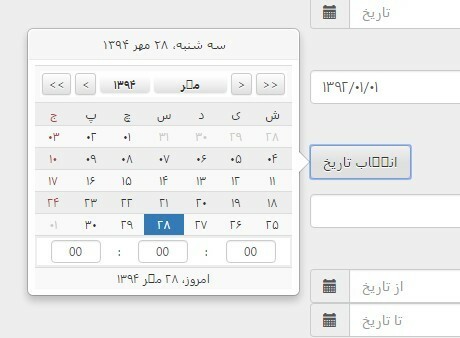 PersianDatepicker is a jQuery datepicker plugin designed for Persian(Jalali) date that supports Persian numbers and Gregorian date. 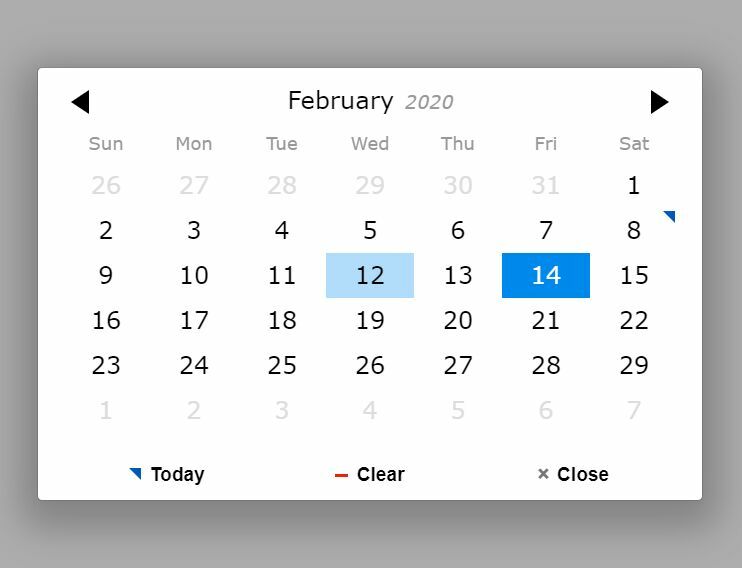 A pretty date & time jQuery plugin which enables you to select Persian(jalali) date from a calendar popup based on Bootstrap popover component. 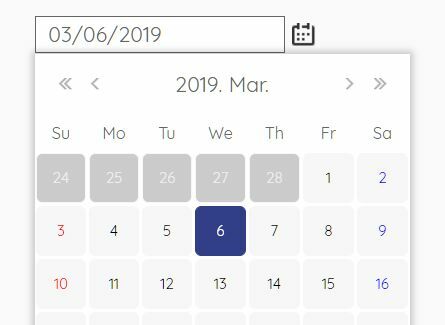 kronos is a simple, animated, customizable, pretty clean date picker and date range picker plugin for the web. A full featured, mobile-friendly and highly customizable jQuery date/time/duration picker plugin that works perfectly with jQuery mobile, jQuery UI and Bootstrap 3/4 frameworks. An unobtrusive date time picker plugin that allows the visitor to pick a DateTime from Year, Month, Day, Hour, Minute, Second dropdown select elements. A simple, lightweight, dynamic, animated event calendar plugin where you can view the details of the event in a popup by clicking a date slot. 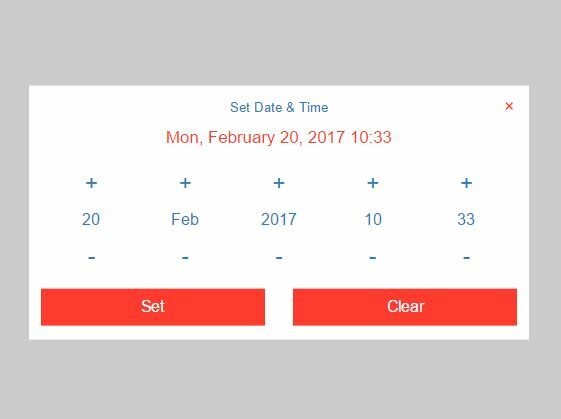 pickadate is a mobile-friendly, lightweight, and responsive jQuery plugin that helps you attaches a customizable Date Picker to your input field. 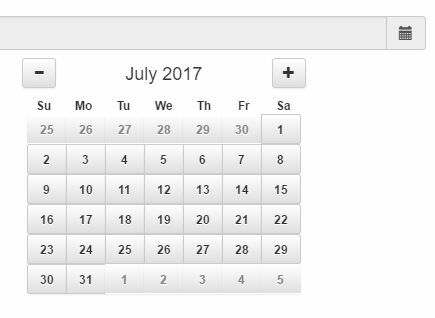 A super lightweight and simple jQuery plugin to display a clean date picker as you click on an input/toggle button. Zebra_Datepicker works by wrapping an input element and adding a calendar button inside the wrapper and opening a datepicker on clicked. 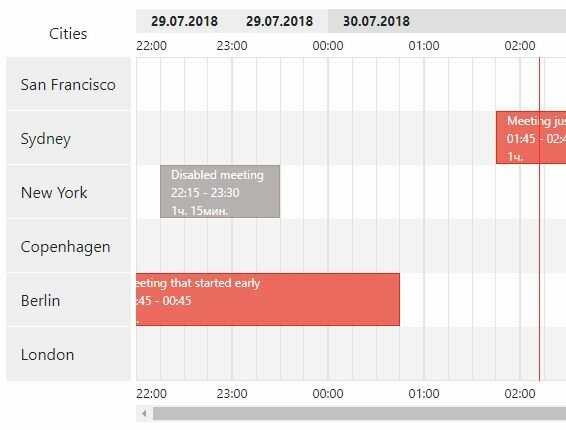 RESCalendar is a jQuery plugin to create a responsive, dynamic, scrolling, multi-language calendar interface that arranges the date slots on a horizontal line. 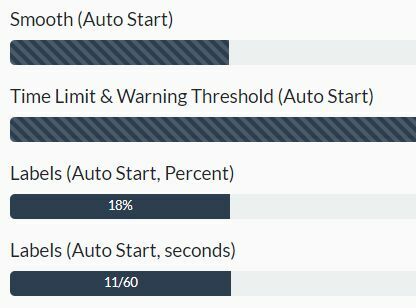 progressBarTimer is a jQuery plugin that lets you create smooth, customizable countdown timers or loading progress bars using Bootstrap 4's progress bar component. The jQuery skedTape generates a dynamic, zoomable and scrollable timeline to visualize scheduled events/tasks in a timesheet manner. 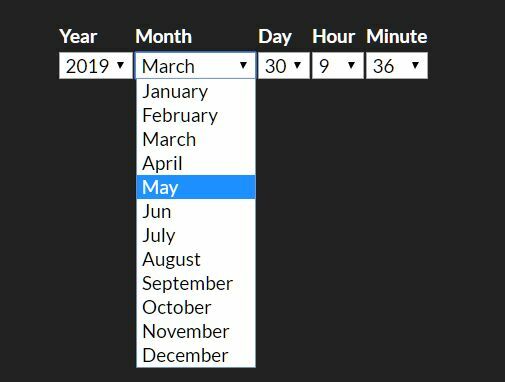 A nice, scrollable jQuery date picker where you can quickly and easily select days, months and years using mouse wheel or increment / decrement buttons. 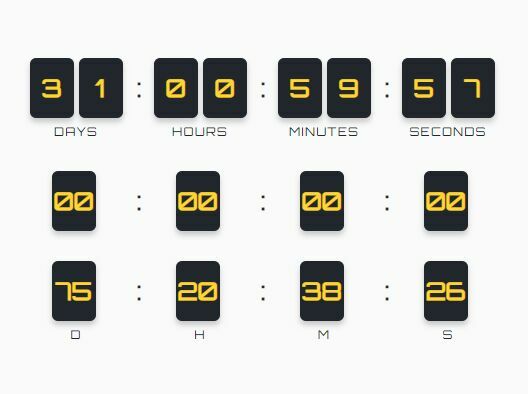 PsgTimer is an easy, modern, cross-browser countdown timer plugin for creating a digital clock that counts down from a date to another date you provide.